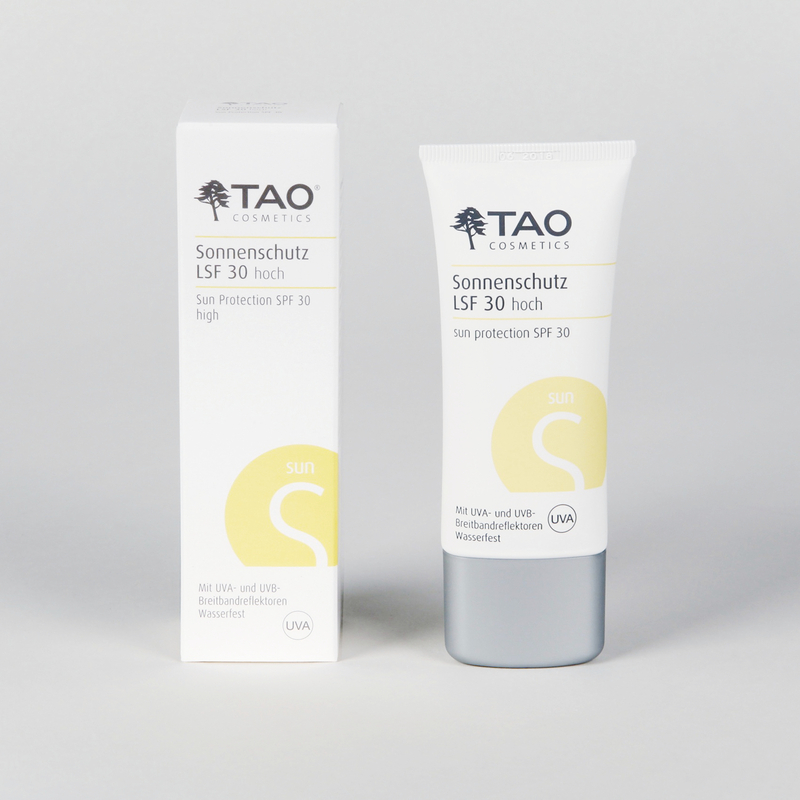 AS INNOVATIVE AND EXCEPTIONAL AS TAO NATURAL CREAM, TAO PHYTO ENERGEN CREAM OR TAO ALPHA CREAM? Abirritative men’s formula in a LSE basis with bioactive extracts: protection and care, calming in case of redness an inflammation, cooling after shaving. For nonstop anti-aging and sympathically matt finish. Activates and protects with ecxeptional patent active system. Very caring for dyed hair! Also in case of partial or total hair loss and after shaving. 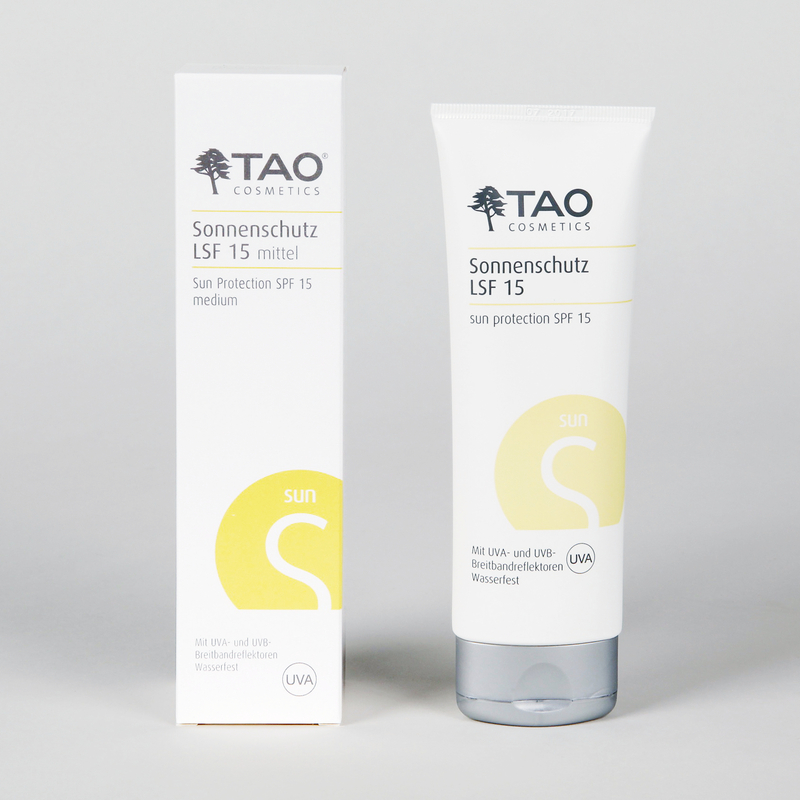 TAO Hair Stimulant: 150 ml, easy to handle with closable applicator for the scalp. · Via Sabal Extract, Phytohormones and Caffeine against hair loss (also “hormonal”). · Biotin, Zinc and Taurine stimulate and accelerate the growth of the hair. 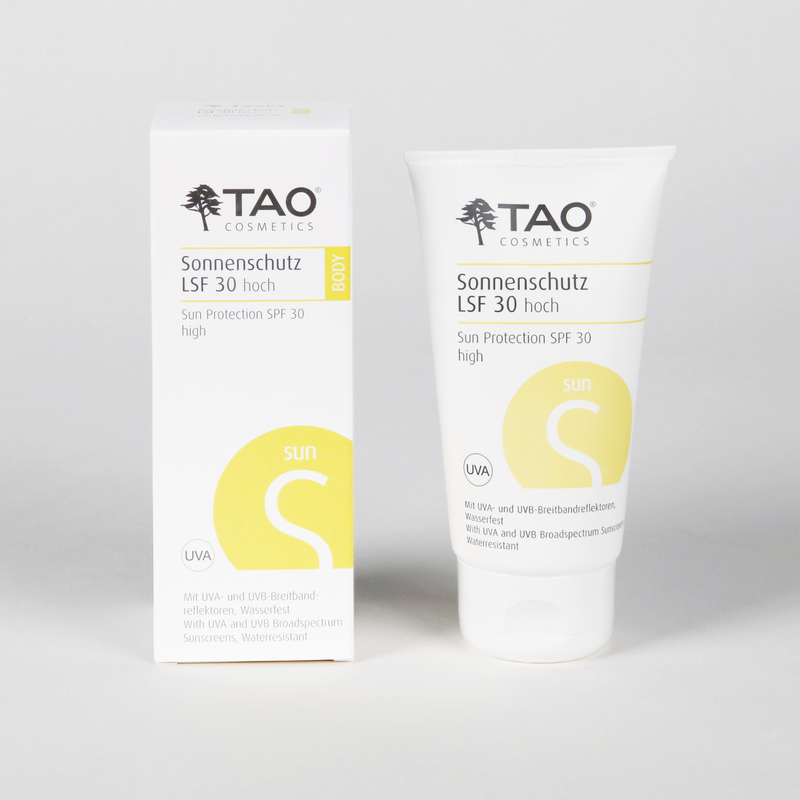 ALL TAO PRODUCTS PRESENT THEMSELVES IN A NEW LOOK! COMPLETELY NEW OUTFIT: all packs, alle tubes, cups and bottles appear in the „new look“. 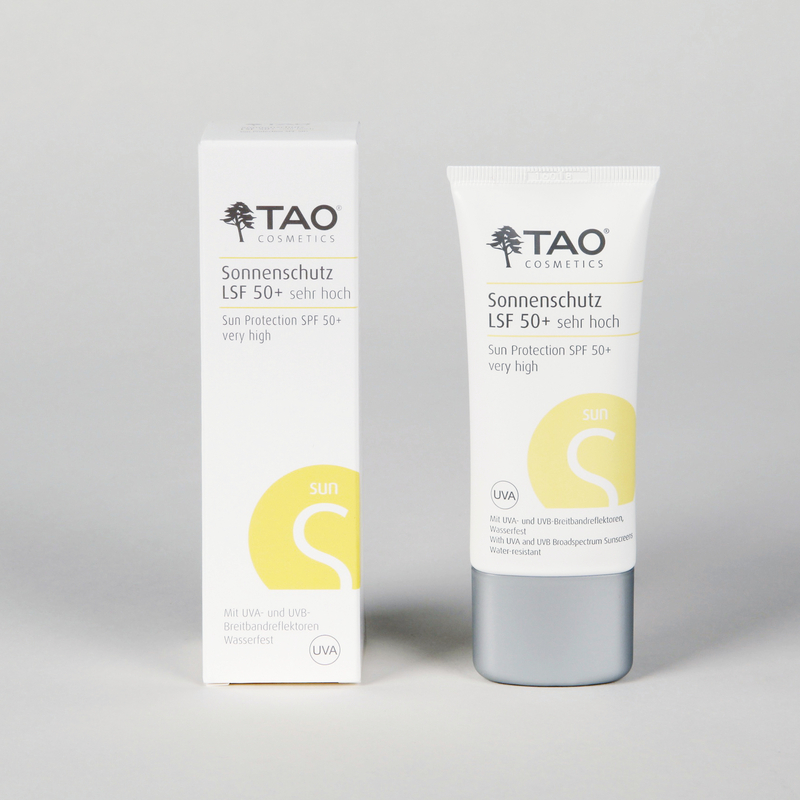 the new TAO logo (with the TAO cedar = tree of gods), oval tubes in a precious multicoloured design.